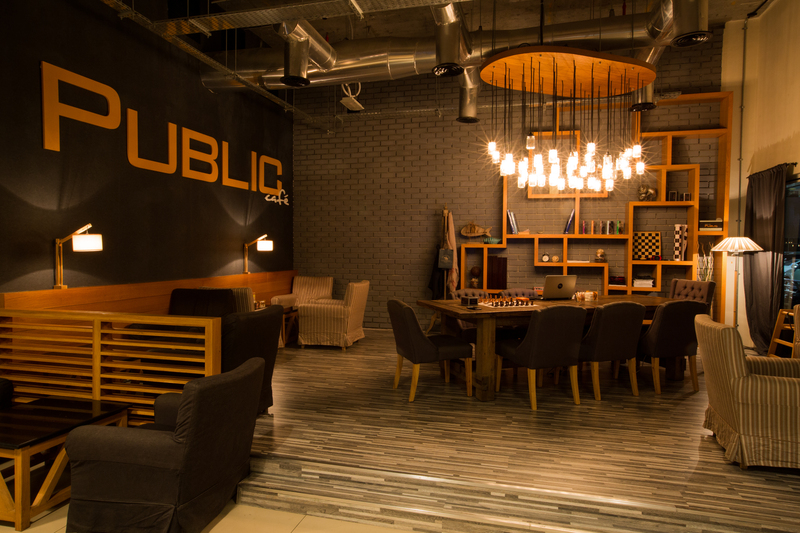 Public Café is a new coffee shop concept anchored on introducing the Greek coffee culture known only to people who have experienced Greece firsthand. For most Greeks, the consumption of coffee constitutes a beloved habit, a daily ritual, a fundamental addiction. Almost all the adult population, and not only, have made the pleasure of drinking coffee an inseparable part of their lives. 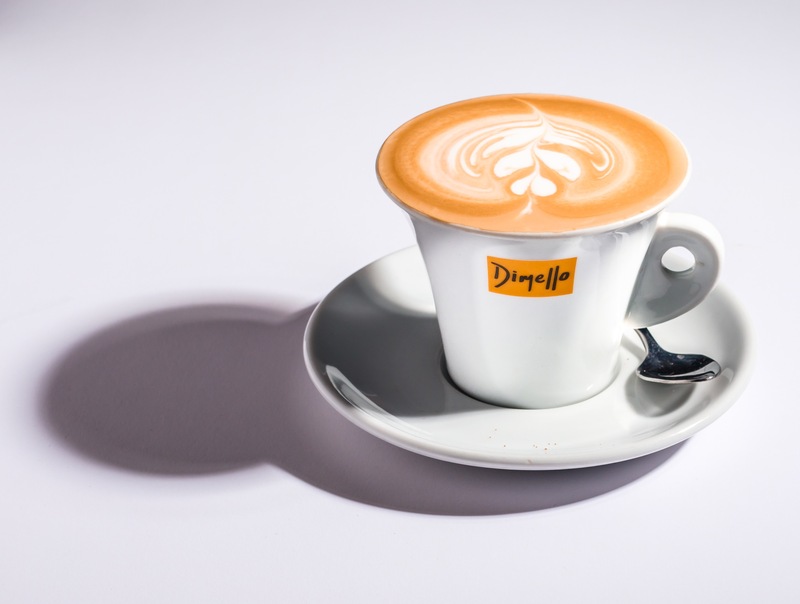 Public Café’s in-dining coffee experience is not just about preferring to drink their coffee from a plastic cup, standing up, in a hurry on their way to work. On the contrary, it would and has reinforced and introduced the customary scene in a Greek café, where you would normally find people sitting down for hours on end, combining their daily dose of caffeine with a variety of other things. 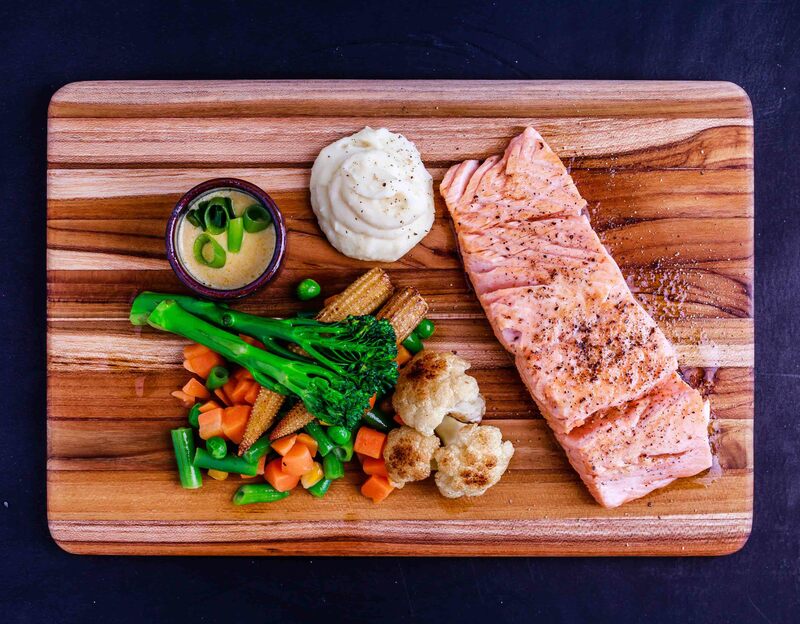 From the lips of our loyal customers, Public Cafe’s difference is the warm and welcoming environment, the hearty meals that feels like home, the unfailing effort to come up with new and delightful things on the menu and the way you are all greeted as friends the minute you step in. Watch our in store video below! 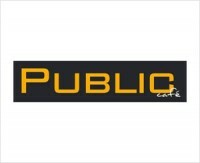 We can provide you with free information from Public Cafe franchise!